PIERRE, S.D. 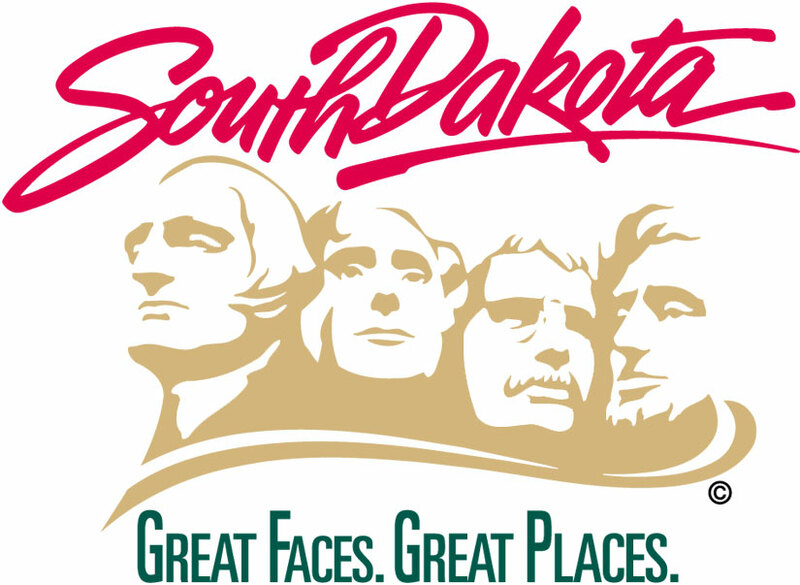 – The South Dakota Game, Fish and Parks (GFP) Commission made several changes to refuges and seasonal no boating areas to focus on increasing recreational opportunities and simplifying regulations to make it easier for sportsmen and women to participate in the outdoors in these areas. Removed the East Oakwood Lake Waterfowl Refuge and the “no boating zone” from Oct. 20 – Dec. 31 in Brookings County. Removed the Sand Lake Game Bird Refuge in Campbell County. Reclassified the Waubay State Game Refuge to Waubay State Game Bird Refuge and removed the “no boating zone” in the Windgate Arm in Day County. Removed the state game refuge status in the Windgate Arm area for Waubay Lake in Day County and the lands adjacent to the national wildlife refuge below the ordinary high water mark. Modified the pheasant hunting start date from the second Monday in Dec. to Dec. 1 for Renziehausen State Game Bird Refuge in Brown County, (including shooting and retrieval zones), Gerken State Game Bird Refuge in Faulk County and White Lake State Game Bird Refuge in Marshall County. Removed the Whitewood Lake State Waterfowl Refuge and the “no boating zone” from Oct. 20 – Dec. 31 in Kingsbury County. Removed the State Waterfowl Refuge status on the Game Production Area located on the south side of Cottonwood Lake in Spink County. Removed the Crow Lake “no motorized boating zone” from Oct. 20 – Dec. 31 in Jerauld County. Removed the Milwaukee Lake “no motors zone” from Oct. 20 - Dec. 31 in Lake County. Removed the Island Lake “no boating zone” from Oct. 20 – Dec. 31 in McCook and Minnehaha Counties. Modified the Bear Butte Lake “no motors over 25 horse power zone” to a “no wake zone” in Meade County. Removal of Silver Lake “no boating zone” during the spring conservation order (spring take of light geese) as well as during regular open migratory waterfowl hunting seasons in Hutchinson County. Lehrman Game Production Area “no boating zone” to an “electric motors only” zone from Oct. 20 – Dec. 31 in McCook County. Add an electric motors zone to Swan Lake from Oct. 20 – December 31 in Clark County. The Commission modified their original proposal on Spirit Lake in Kingsbury County from an electric motors zone to complete removal of all boating restrictions during the Oct. 20 – Dec. 31 timeframe. The modified proposal was accepted and passed by the Commission. Cottonwood Lake State Refuge “no boating zone” during the open migratory waterfowl hunting season to “electric motors only” from Oct. 20 – Dec.31 in Roberts County. Putney Slough “no boating zone” to “electric motors only” and changed the date from Oct. 15-Dec.31 to Oct. 20 – Dec.31 in Brown County. Long Lake “no boating zone” to “electric motors only” from Oct. 20 – Dec. 31 in Codington County. McKillican Lake “no boating zone” during open migratory waterfowl hunting seasons to an “electric motors only” from Oct. 20 – Dec. 31 in Codington County. Horseshoe Lake “no motor zone” during open migratory waterfowl hunting seasons to an “electric motors only” from Oct. 20-Dec. 31 in Codington County. Clear Lake “no boating zone” to an “electric motors only” from Oct. 20 – Dec. 31 in Minnehaha County.